Since the early 1980s, state homeschool organizations have been active across the country working to support and encourage families. State organizations are available to families all year outside of events and conventions. Christian homeschool organizations are a vital resource to help families get started homeschooling. State organizations can provide state-specific beginning homeschool information and point families to local educational resources. 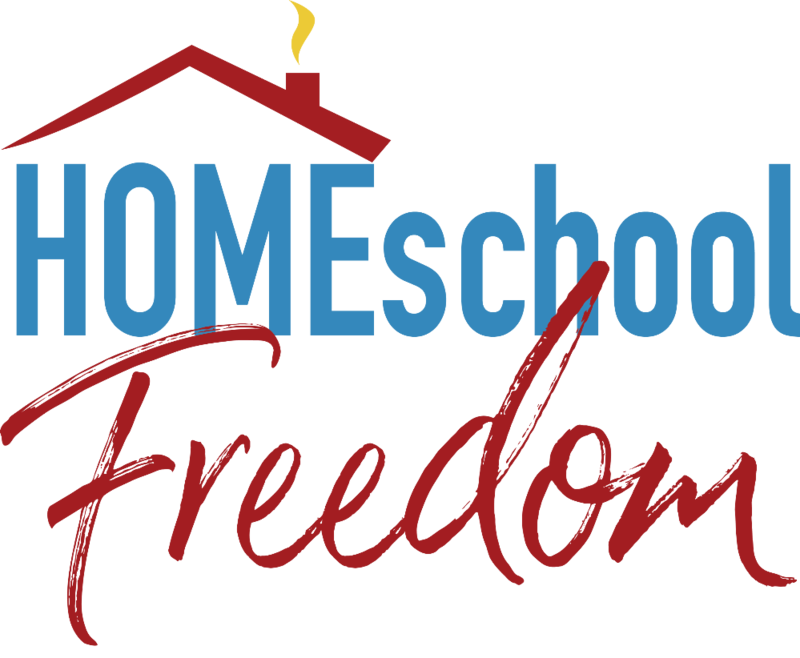 In addition, state homeschool organizations work to protect the right to homeschool in their state. Save the Date for the 2019 Homeschool Day of Prayer! Give your homeschool an extra boost! There are dozens of conferences during the year. Find one near you! Christ-Centered Conferences across North America! Our organizations serve families all year long. When convention doors close, our work has just begun. Find your state organization. Thank you for all of your hard work to put on a fantastic conference! The past few weeks of schooling have been challenging and discouraging to the point that I was thinking maybe I shouldn’t continue with this homeschool journey. I left the conference feeling refreshed, encouraged, strengthened, and energized to keep running the race. Thank you!!! Being with other like-minded families is so refreshing. The conference helped me to focus on what is important to God. It helped me to take off my world colored glasses and replace them with God colored glasses not only for our school, but also for my marriage, for my role as a mother and my own personal walk with Jesus. We have been homeschooling for many years and it was our first time to come to the convention. It was great! Amazing! The speakers were real about their own struggles. I was continually encouraged. I was so, so blessed by such an encouraging, well-organized convention, which I know was a labor of love that involved much hard work and sacrifice from all of the IAHE Board Members and the many other volunteers. Thank you all so very, very much! This is my spiritual and emotional coffee for the homeschool year. We came with questions and left with answers!